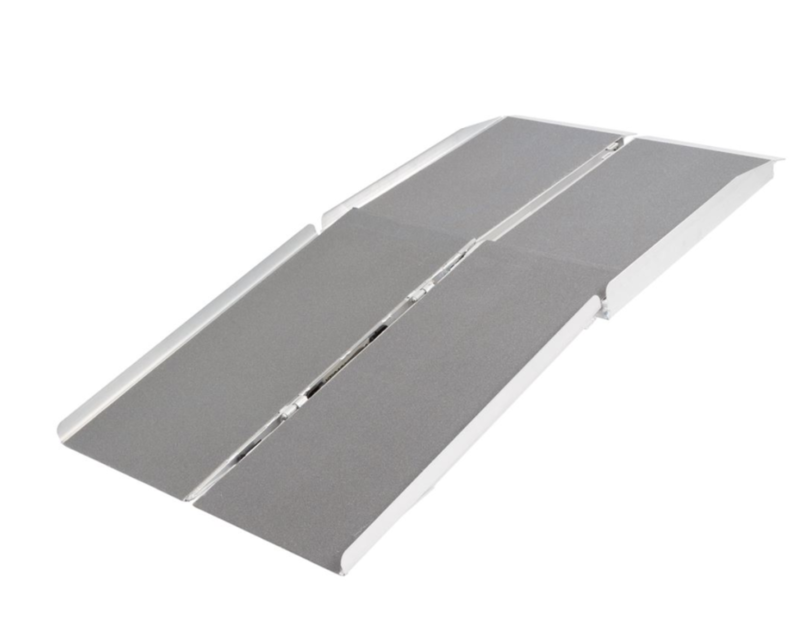 Folding ramps (which are also known as portable wheelchair ramps) are available in a variety of lengths. 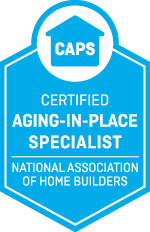 They can safely be used on thresholds, small staircases or short steps up to a porch. Designed to be easier to store, safe, portable, and affordable. The folding types we offer have options for several different surface materials, offering greater levels of safety from slipping. 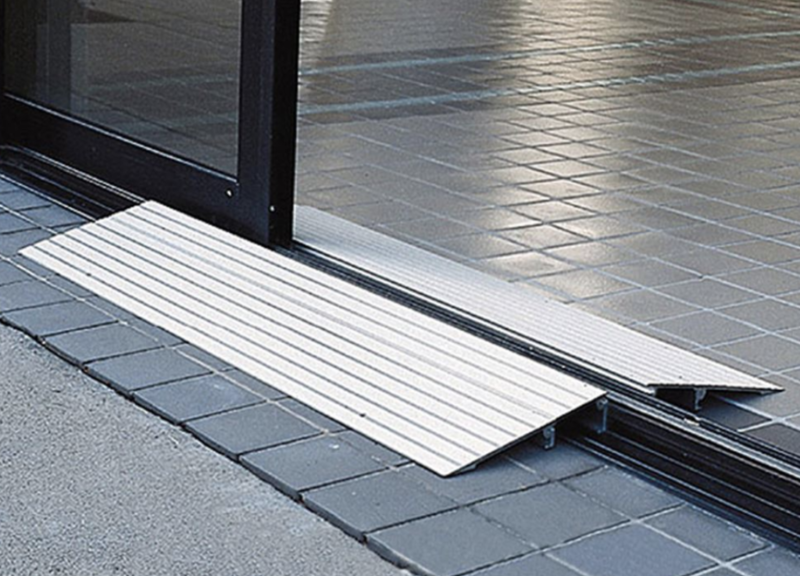 Threshold ramps a created specifically for use at doorways or thresholds up to 4″ in height and provide a smooth transition. These ramps can be used inside or outside. 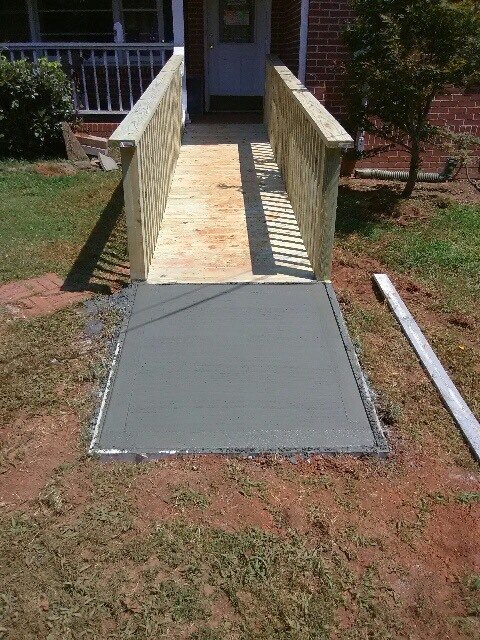 Although aluminum ramps are superior in durability and more easily configured, there may be times times when a wooden ramp is needed or preferred. 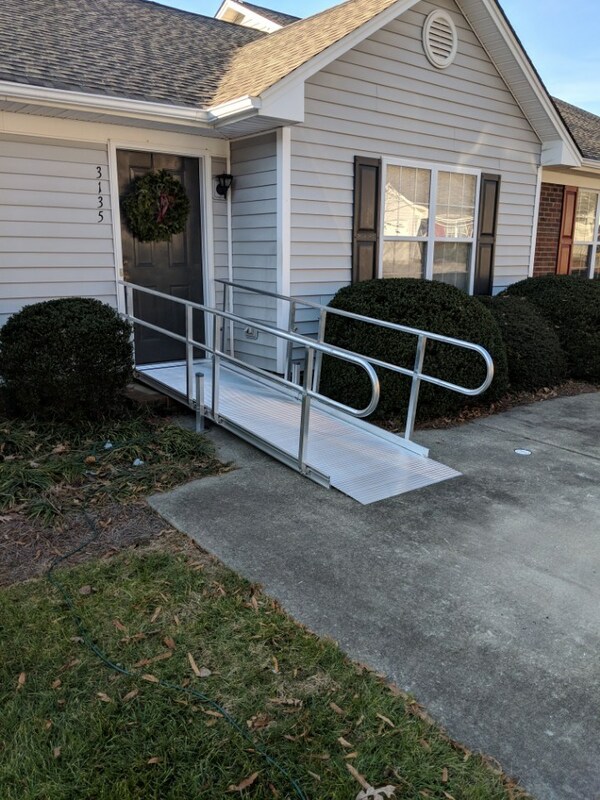 Our accessibility team at Safe Living Solutions has years of experience designing and building custom wooden ramps for home access with wheelchairs and power chairs. We can accommodate nearly any home for the access you need.